Last month, my family and I packed our bags and went on our first cruise adventure. 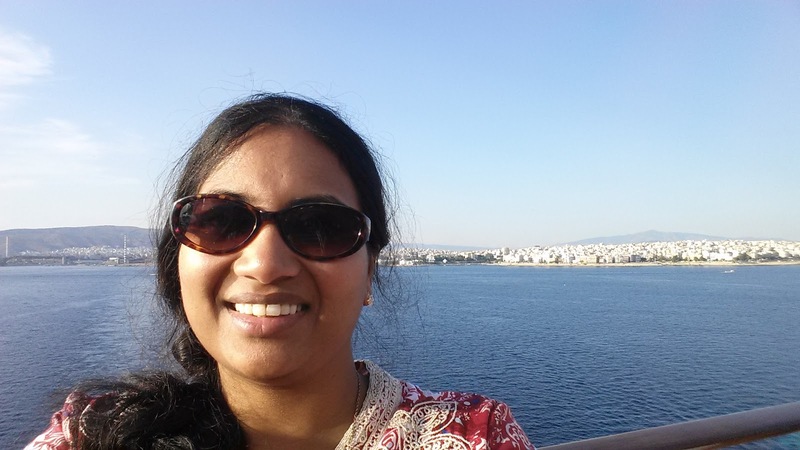 We flew to Athens a day earlier than boarding time for our cruise to explore the city. Below are a couple pictures I managed to take before indulging in "fresh" cuisine. 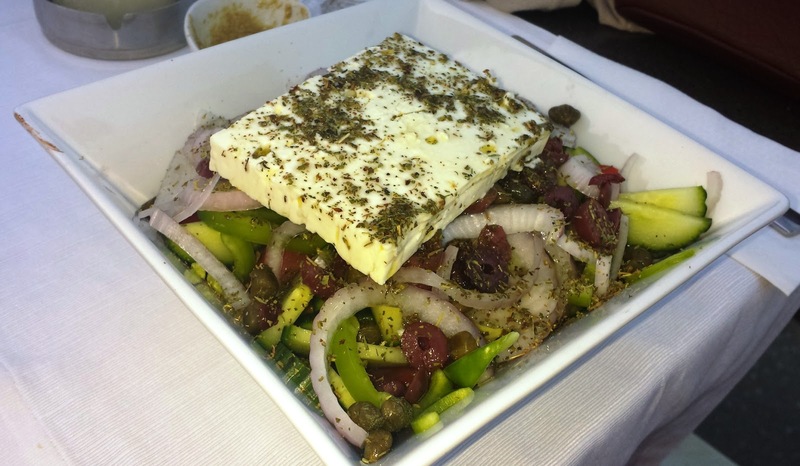 Every restaurant served the infamous Greek salad. Even my mom, the "true vegetarian" in the family enjoyed herself. A Greek salad is a beautiful mix of sliced red onions, green peppers, cucumbers, capers, olives, and a big piece of fresh feta. The salad is then tossed with olive oil, salt, black pepper and herbs. It's hard to take just one bite! What I loved about this salad was the crisp vegetables and not so salty feta; everything tastes FRESH!! 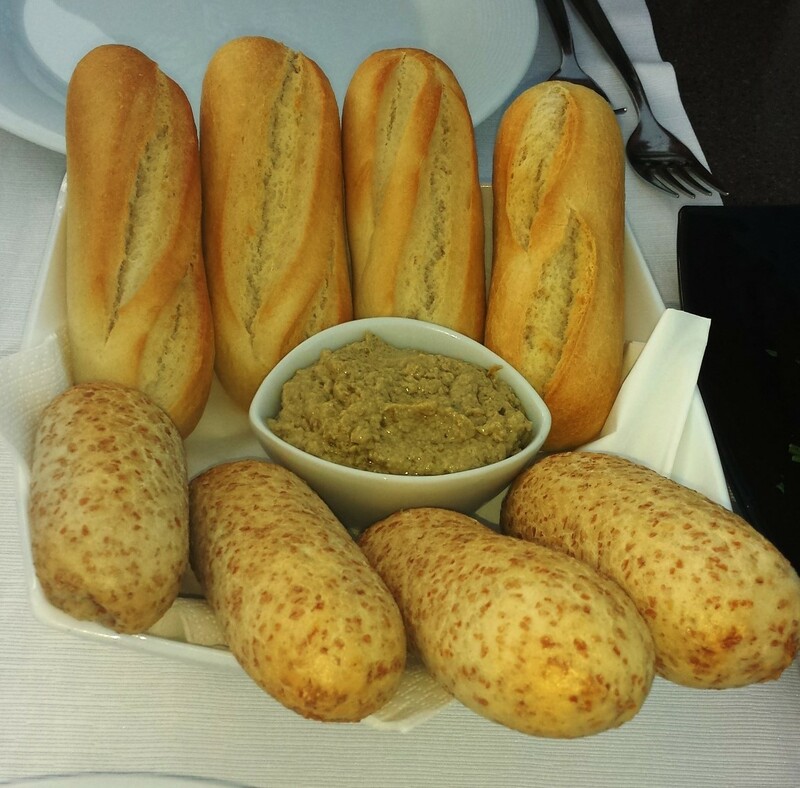 Along with the salad, we also enjoyed the freshly baked bread and dips. 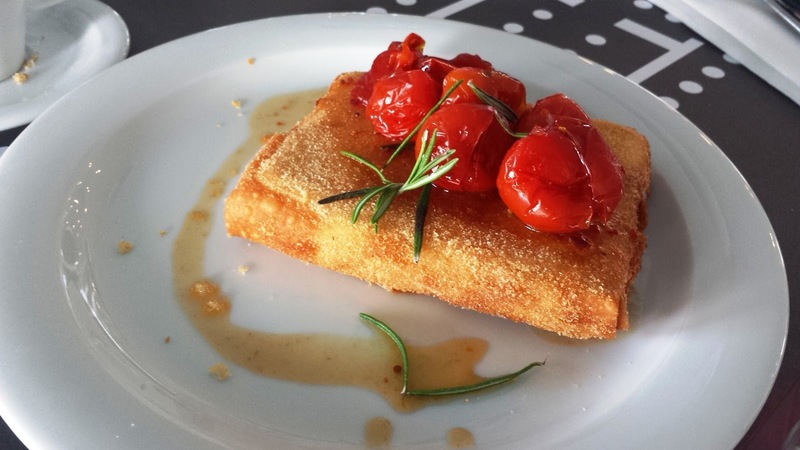 Some restaurants served the bread with olive oil and herbs or like the dip shown above made from olives. The olive dip had a rich and strong flavor, and went well with the bread. We enjoyed all the culinary delights in this city. 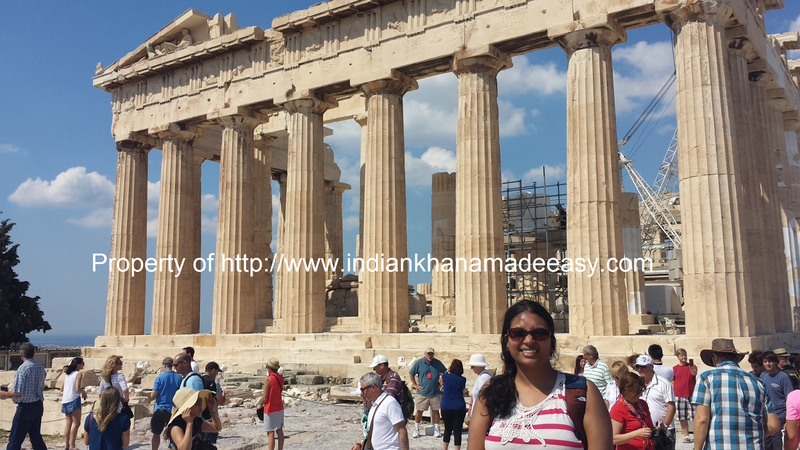 We also enjoyed the monumental jewels of the ancient city of Athens. Our hotel was just a shuttle ride away from Syntagma Square, central square of Athens. 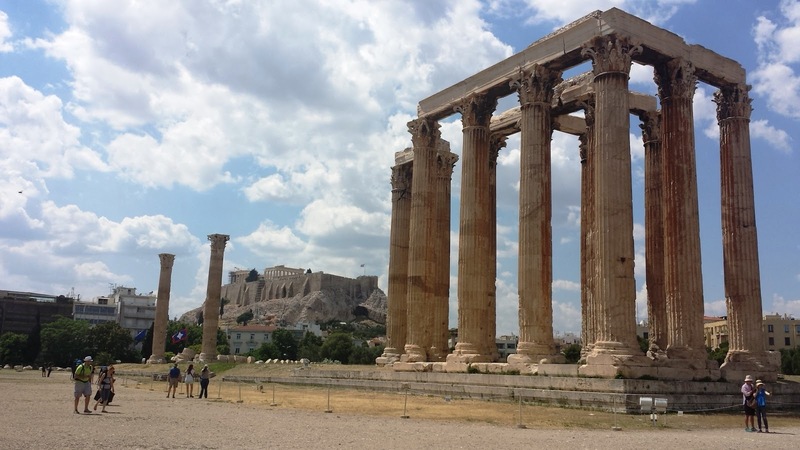 From there, we walked to the Arch of Hadrian, and the Temple of Olympian Zeus. If you look closely, you can catch a glimpse of the Parthenon behind the temple. 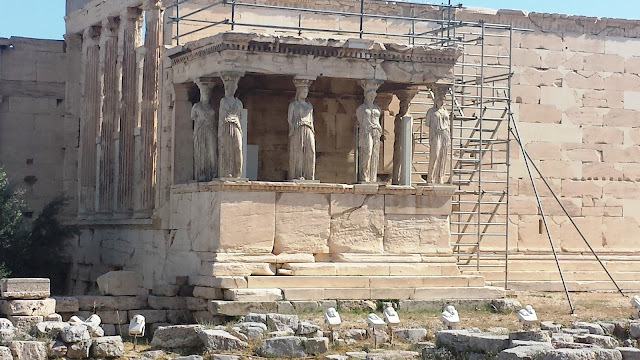 Porch of the Caryatids - were supposedly modeled on Karyatides, women from Karyes, famous for their upright posture and noble character. The original lady columns are on display at the Acropolis Museum. Near the porch, is an olive tree (which is not clear in this picture), a replacement for the one Athena planted here in her face-off with Poseidon. Olive trees have been called "the gift of Athena" to Athens. 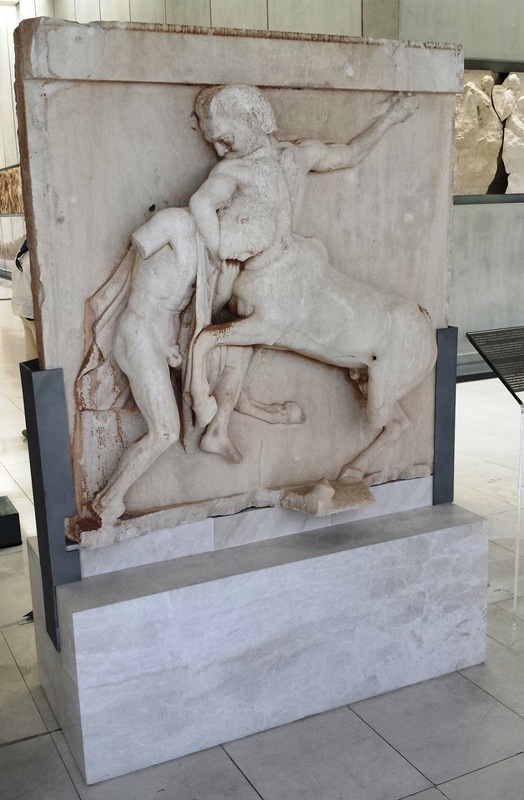 We also browsed through the Acropolis Museum which was built to house every artifact found from the Greek Bronze Age to the Roman Byzantine Greece. We saw all the carved reliefs (such as this one above) and sculptures that were excavated from the Parthenon and carefully preserved for the people to see and enjoy. After our tour, we indulged in a light lunch at the museum cafe. I ate this sweet and savory appetizer that was topped with cute little cherry tomatoes that were just divine. 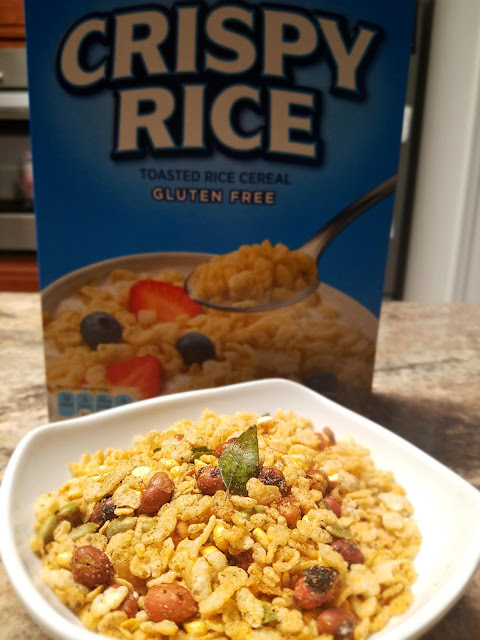 It is best when it's still hot and crunchy. I've only read about Athens in the history books but to witness and walk among the titans was a great honor. We withstood heat, long lines, and lots of walking to be a part of something bigger than ourselves. We are grateful that the Greek people preserved their history so well and hope that future generations can admire these architectural beauties for years to come. - The museums and monuments we visited were reviewed in the Rick Steve's Mediterranean Cruise Ports - 3rd Edition. The edition had tips for first time cruisers and tourists visiting the different ports of call. We also checked out Trip Advisor for restaurant reviews. - We highly recommend Xenios Zeus restaurant at top of the Acropolis - great food, wine and views. Thissio restaurant a higher end restaurant that has really good appetizers like the Greek salad pictured above, roasted mushrooms topped with sliced Parmesan, cheesy risotto, and picturesque views of the Acropolis from their rooftop dining area. We said goodbye to Athens as we sailed off into the sunset and had dreams of our first port of call: Rhodes, on the Celebrity Cruises: Equinox ship.